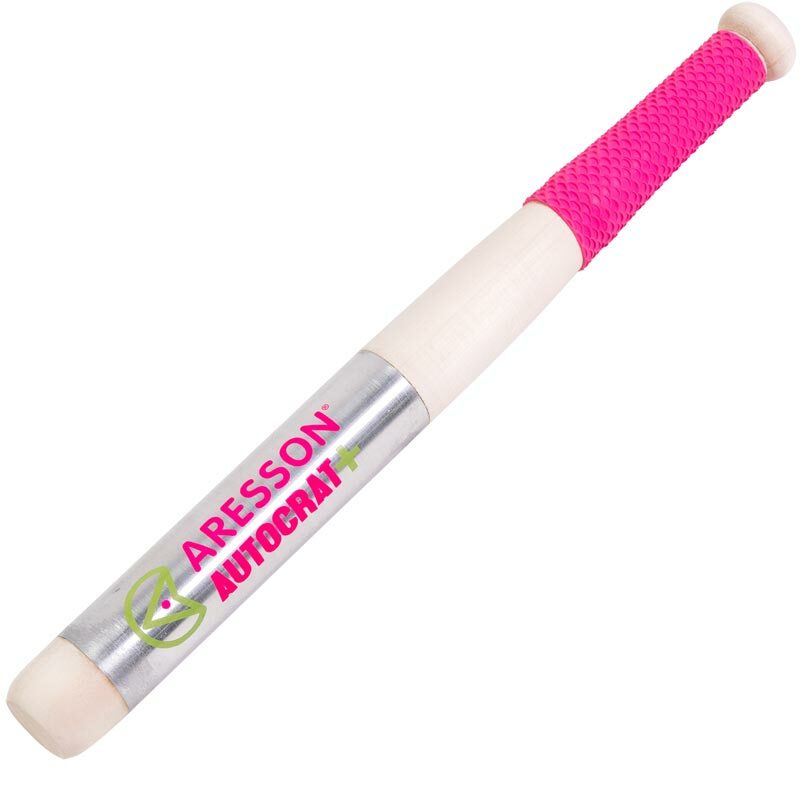 The all new Aresson ® Autocrat Plus Rounders Stick has all the hitting power of the Dictator bat, whilst being slightly lighter. The bat incorporates a metal striking area and excellent non slip rubber grip. Non-slip Fish Scale grip secured with GripGrip tape. Ideal for the first team or keen school player. Rounders England Approved for competition use.